Lenny McAllister, a self-described "Hip Hop Republican," shares his take on the increasingly ugly tone of the campaigns. Kenneth Morris is both the great-great-great grandson of Frederick Douglass and the great-great grandson of Booker T. Washington! He joins us to discuss his work fighting against modern day slavery, along with Robert Benz, Executive V.P. 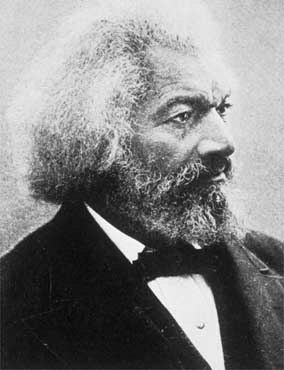 of the Frederick Douglass Family Foundation. Then, Marc talks with Frank Schaeffer. In his recent op-ed for the Baltimore Sun, this former supporter of Senator John McCain took McCain to task for "potentially instigating violence" with his recent attacks on Senator Barack Obama.